Summer is here again which is great but you need to be extra cautious to prevent sunburn and skincancers. Protect yours and your children’s skin with hats, clothing and effective UV protective creams. Do have a good look at your own and your loved ones skin from time to time . Melanomas can occur at any age and are the ones we dread the most. Basal cell and squamous cell cancers are far more common and are almost entirely seen in the older age groups. Solar keratosis is what we see most commonly , these can be treated with creams if extensive or liquid nitrogen (cryo-therapy, freezing). Any moles or other skin changes that do not look right to you and esp. if they have changed colour , are growing , itchy or ulcerating please come and see us for a thorough examination. You probably dont need an expensive mole map . We have the expertise and the equipment to check those lesions for the same cost as a normal consultation. And we can treat them too , either creams, liquid nitrogen or excision. Dr Bjornholdt can remove most skin cancers including those on the face. 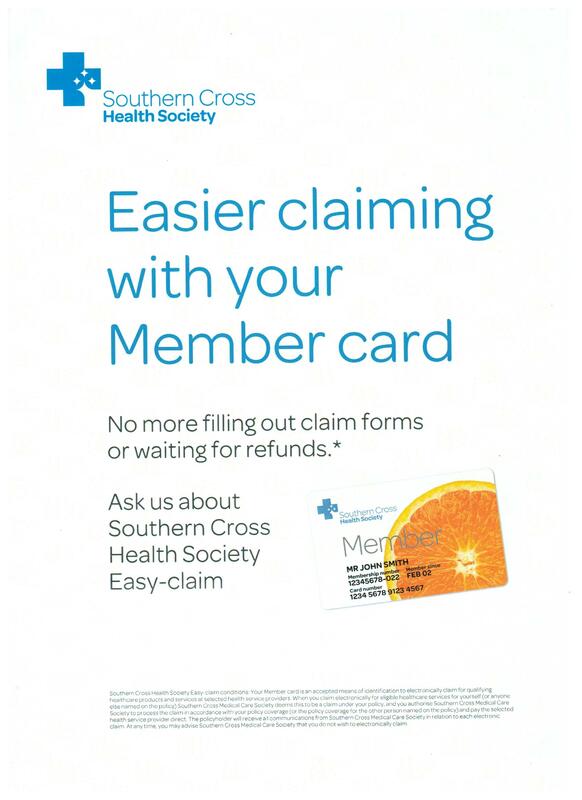 If you are a Southern Cross member , we can get the surgery approved immediately by your insurer . You will only need to pay the surcharge if any- depending on your scheme . We have installed “Manage My Health” . In brief this is a system that allows all patients of the practice to log into their notes on our computer system. You can check you notes , prescriptions , lab results and also x-rays etc . You can even book your doctor’s appointment. Northland has recently seen a rise in cases of Meningitis . Please visit the Northland DHB website through this link for further information . There is currently a shortage of Menactra vaccines in the world and only the age groups from 9 months to 5 years and between the ages of 13 and 20 years of age will be vaccinated for the new strain “W” starting in December . Other people can get the vaccine as well when it is generally available , hopefully early next year but not for free. we will keep you informed . These fees apply to standard consultations for patients registered with The Tui Medical Centre . Detailed list of fees are displayed in the waiting room. surgery etc. should be discussed with the doctor beforehand. ©Tui Medical Centre 2014 - All rights reserved - Web Design TOTAL IDEA Co.